Brighton midfielder Gary Dicker is targeting nothing less than winning the League One title this season. 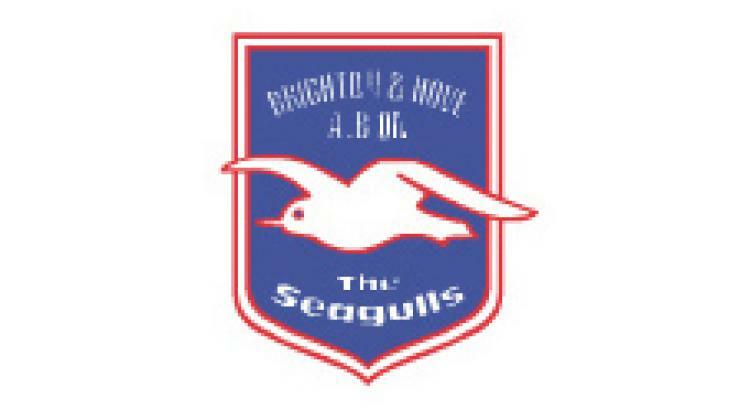 The Seagulls have sat on top of English football's third tier since late September and are currently three points clear at the summit with the chance to further extend their advantage at home to promotion rivals Charlton on Wednesday night. Dicker told The Argus: "We are not looking to stay in the play-offs, we are looking to stay top, not even second. "I think personally for everyone in our dressing room if we were given a play-off place now they would be upset, annoyed and disappointed. "That is the last thing we are thinking about. I don't think it has even been mentioned, which shows how far we have come. "I am sure if you had said that at the start of the year to the fans they would have taken it but we would not in the position we are in now."